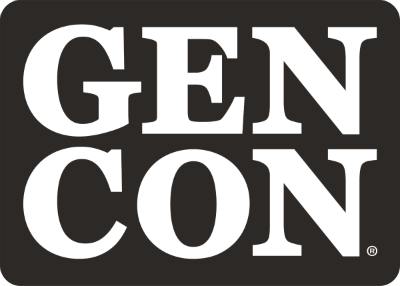 Badges for Gen Con 2019 are now available! Head over to gencon.com to create your account if you’re joining us for the first time, or to update your information if you’re a Gen Con veteran. Information about badge pricing and other details can be found here. Skip the lines! Select USPS Priority Mail during check out to have your items mailed to you. Already bought your badge but forgot shipping? Never fear! You can update this setting on your My Profile page until June 16th. If you have any questions or run into any trouble, first check out the Account Information page, and if you still have questions, shoot us an email at customerservice@gencon.com and we’ll get you sorted! Buy your badge today and secure your spot at The Best Four Days in Gaming! Just bought your badge and can’t wait for Gen Con? We can’t either! Four days of gaming and fun just wasn’t enough for us, so we’re bringing a little bit of Gen Con to you throughout the year on Gen Con TV! Below, you’ll find two new shows we’re launching this week that we think you’ll love. TableTakes is a weekly tabletop news show, streamed live from our studio! Gather ’round the table with our hosts to catch up on the news and geek out with us about all the latest in the world of tabletop gaming! 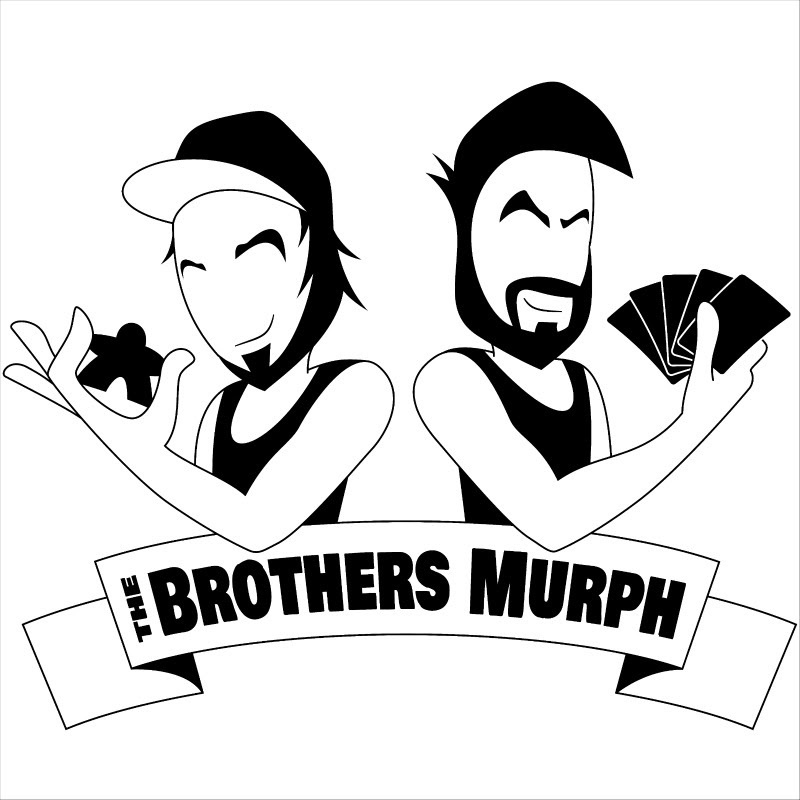 Catch the show weekly on Fridays at 11 am (Pacific) / 2 pm (Eastern) on twitch.tv/gencontv and the recording later that day on our YouTube channel. We will continue to bring you even more content throughout the year, so follow Gen Con TV on Twitch to get notified of when we’re live! 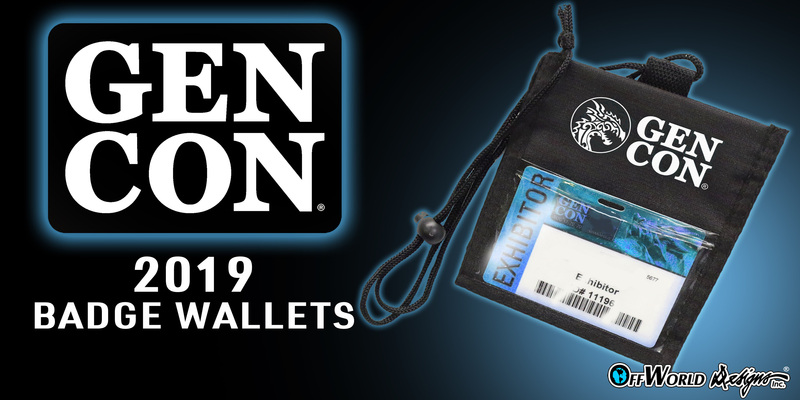 Give your badge a good home with one of these fantastic badge wallets on sale now at the Gen Con Store from OffWorld Designs! Keep your badge out and easily recognized by our Indiana Convention Center staff and store a few small, but important items in these handy badge wallets.Order yours today!